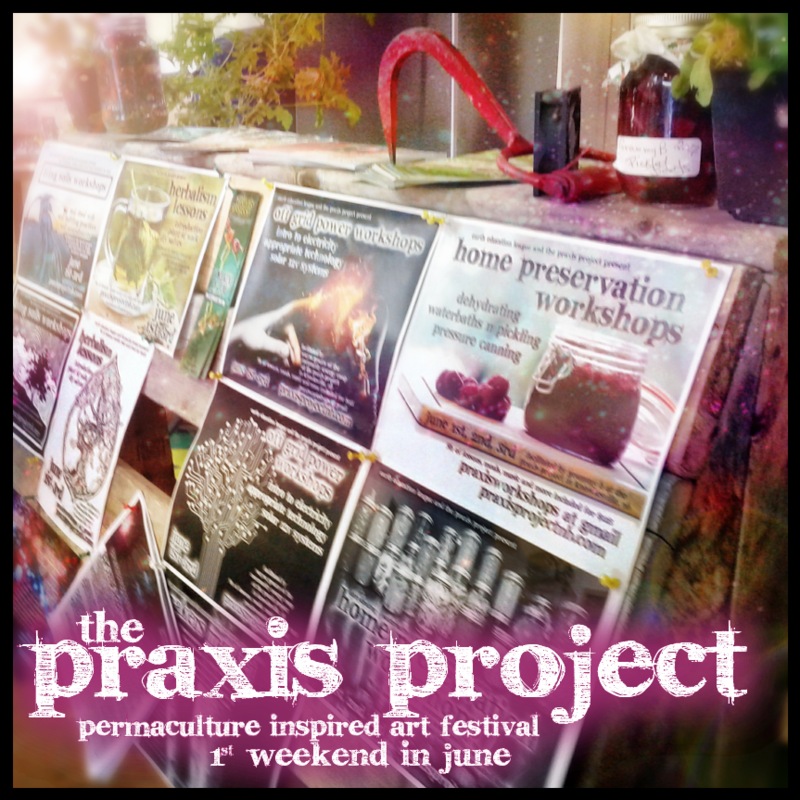 Interested in associating w/ The Praxis Project? ​Please LOOK HERE for information to get involved as a sponsor or partner. 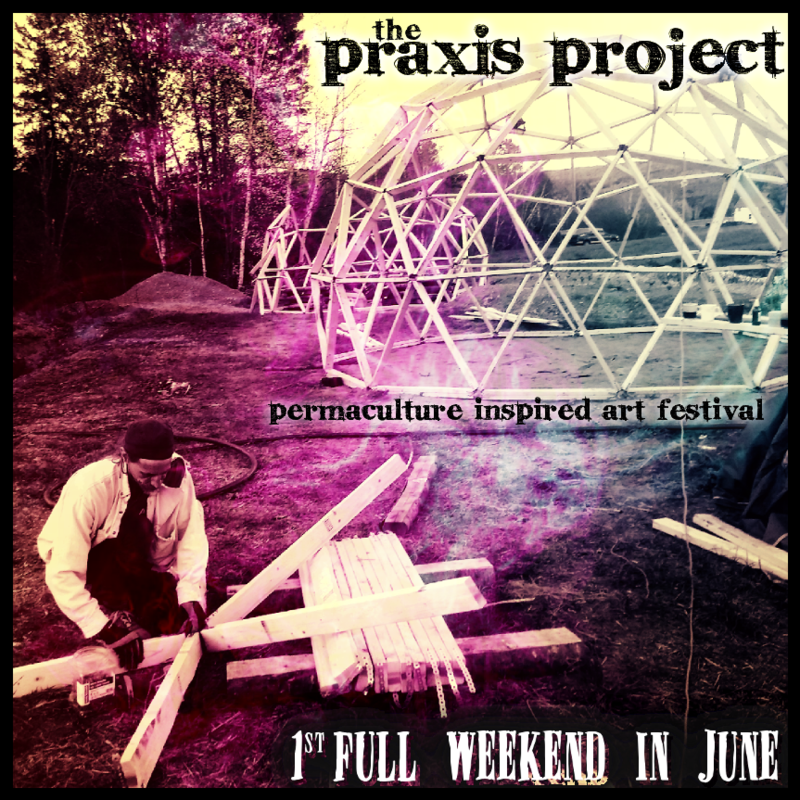 Through your sponsorship, you will be contributing to the success of this event, to the creation of an intergenerational Food Forest, and to the growth & strengthening of a budding community of permaculture enthusiasts. Through sponsorship, you will be able to align your brand with a fun event and thriving community while getting a great opportunity to attract new customers/clients. We have created a sponsorship program that pays our key volunteers, performers & educators time, in lieu of cash, with our collected sponsors goods/services. We value all donations as well. Higher levels of sponsorship include Project passes. These passes are great opportunities to provide professional development for yourself or staff and promote your work in-person. Space in our vendor’s area also allows you to benefit financially through selling your product or promoting your service. with your intention to sponsor and requested level. Feel free to contact us with any additional questions. See THIS PAGE for details of who's sponsoring us already! Through our partnership, you will be contributing to the success of this event, to the creation of an intergenerational food forest, and to the growth & strengthening of a budding community of permaculture enthusiasts. and thriving community of educators. ​It can be as simple as letting us put a poster up in your window for the month of May, letting us put your logo/hyperlink on our website, or posting a link to our website/event on your calendar. Higher levels of partnership include Project passes. These passes are great opportunities to provide professional development for yourself or staff and promote your work in-person. with your intention to partner and requested level. Feel free to contact us with any additional questions. See THIS PAGE for details of who's our partner already!